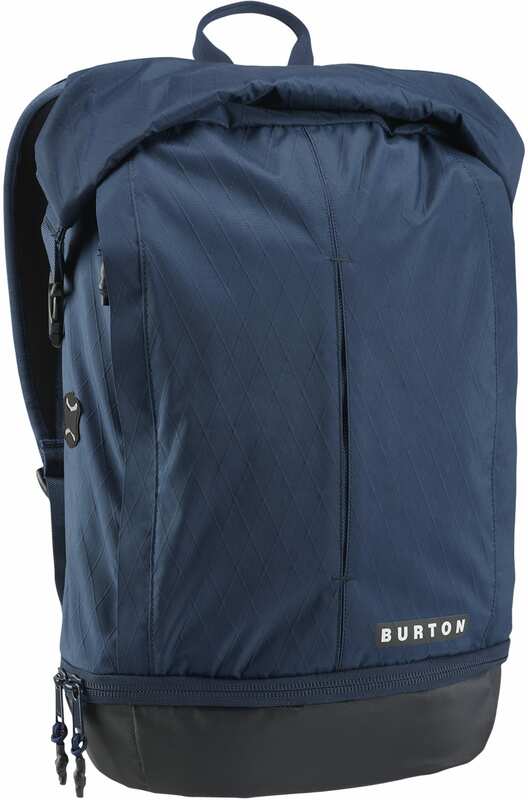 Whether it's a day on the slopes or going to class, the Burton Upslope Backpack is up for the task. 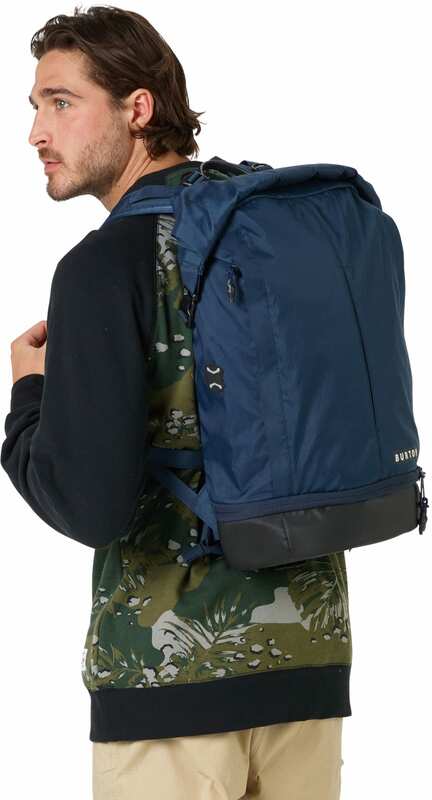 This 28L bag is ready for action featuring a waterproof roll-top closure with external laptop access, bottom shoe compartment, and fleece lined tablet pocket. 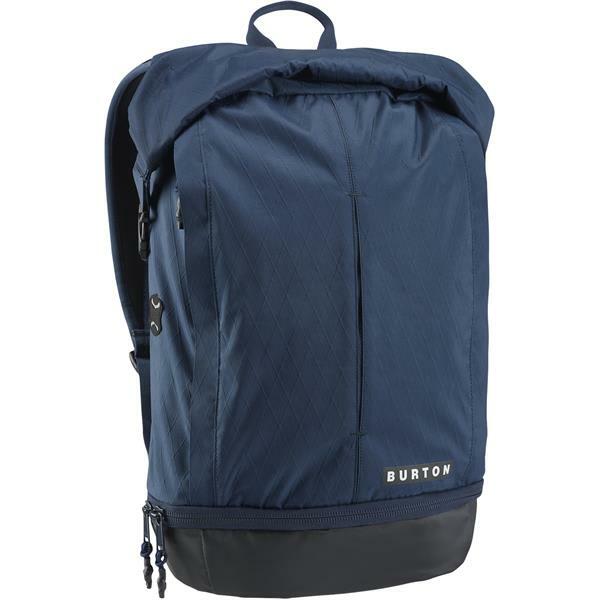 The Upslope also features an array of comfort with an ergonomic back panel with airflow channels, ergonomic straps, and removable waist strap, for keeping it casual on the way to class.